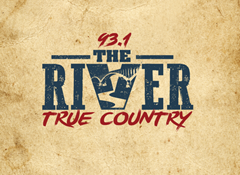 93.1 The River – True Country! 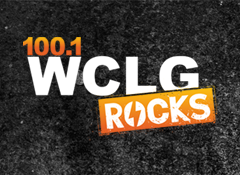 All the hits from the 80s, 90s, 00s, and beyond. 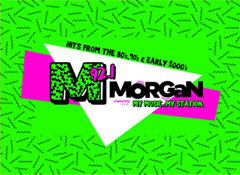 Morgan 92.1 – My Music… My Station. All of your favorites to get you through the day!